I am getting one. I just wish they had cut the payment into half now and the rest in 6 months with the first payment being non refundable so if you backed out, they would still get the first half. I have the BMF but I was lucky a guy on Craigs list sold it to me for 50.00. I did have to go on eBay to get the landing gear and the bottom quad laser but other then that it was a steal. 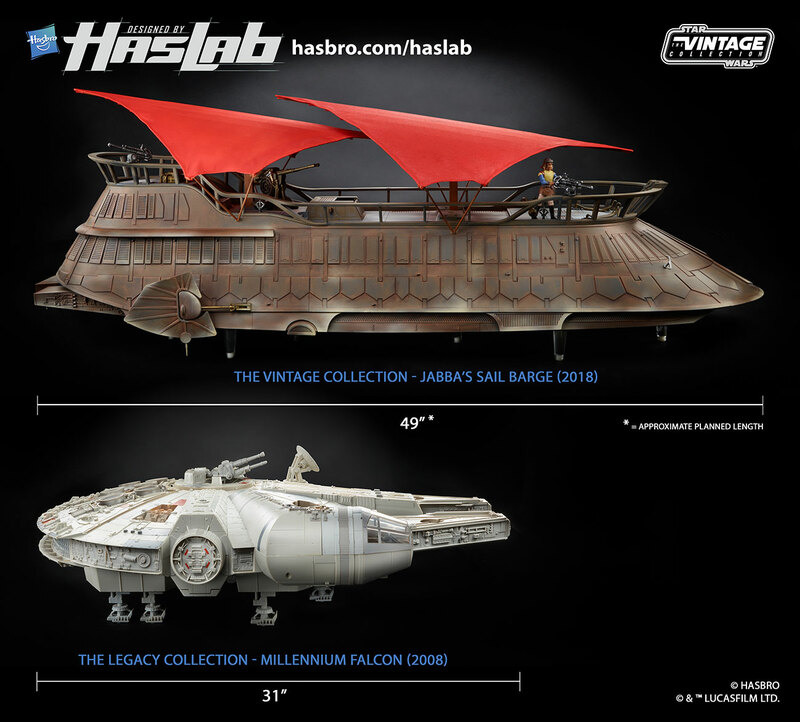 I don't think I would have much luck in the secondary market on getting Jabbas Barge unless I wanted to apply for a bank loan hahah. Cant wait to see what else they come up with now that the collectors have put their money where there mouth is literally. Looks like tv dinners for me for a few weeks.